Δελτίο τύπου: «Mark Tremonti is the Grammy Award-winning guitarist and songwriter known for his work in the critically acclaimed Alter Bridge and in the multi-platinum rock juggernaut Creed. His sound is recognizable and has garnered him a loyal fan base worldwide. 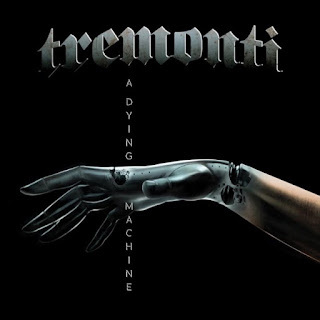 In 2012, Mark formed Tremonti with Eric Friedman and Garrett Whitlock as an outlet for his love of harder riffs and the band has released three full-length albums to date. 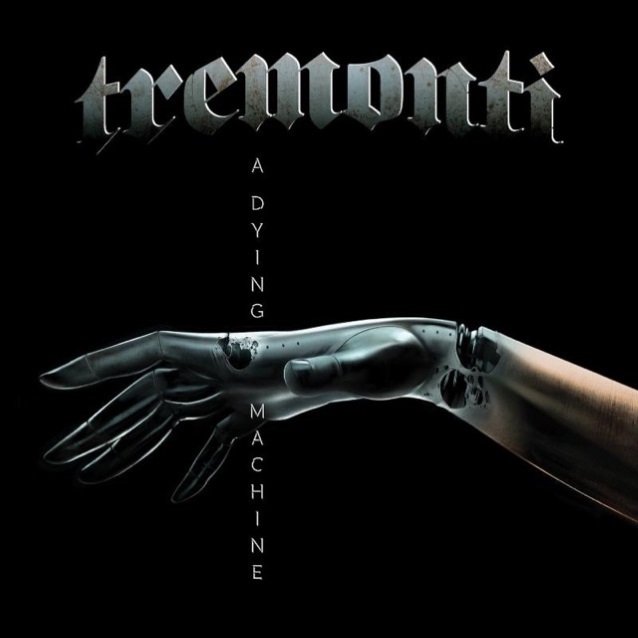 On June 8th, Tremonti returns with their fourth album A Dying Machine, a concept album that showcases Mark’s unique songwriting style and vocal melodies. Audio: "As The Silence Becomes Me"